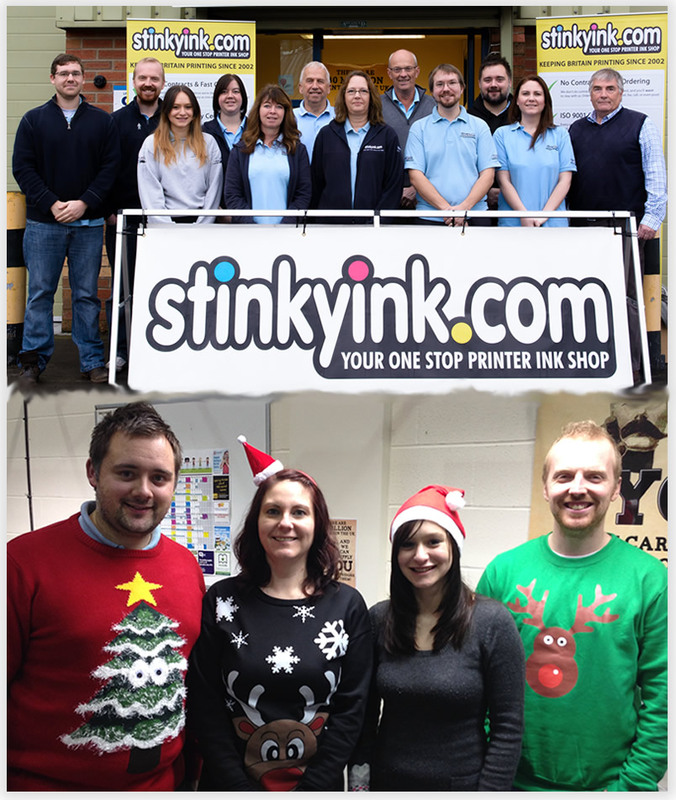 Very impressed with the service - our new toner arrived very quickly and now we can actually read what we print! Impressed by the price too. Already recommended to others. I love your site its so straight forward I have tried others offers but always come back here and the Ink is great too! Very quick delivery. Cartridges first class. They print clearly and with good colours as one would expect. I would definitely recommend Stinkyink to anyone using a Samsung printer. These cartridges work perfectly well in my Dell 2130C laser printer. Easy installation, good quality print. Recommended. Have always used these compatible cartridges and they are first class. No point in paying more for HP originals. Service is excellent too, always arrive the following day.